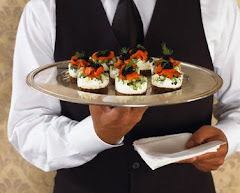 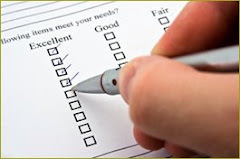 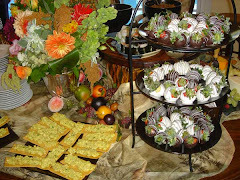 Question: Where can I find a creative caterer in the Tallahassee area that will prepare vegan foods? 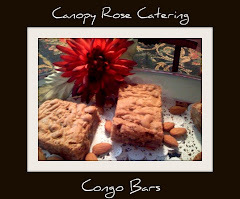 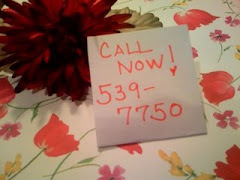 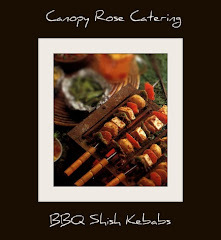 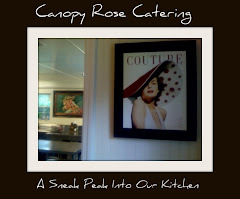 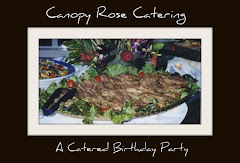 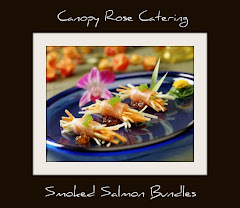 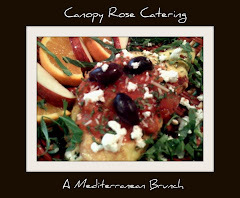 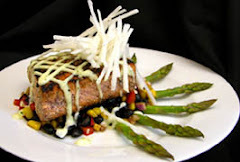 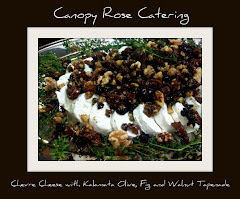 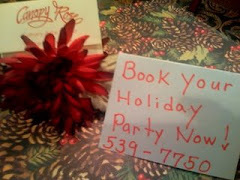 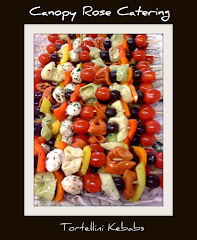 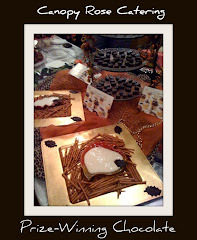 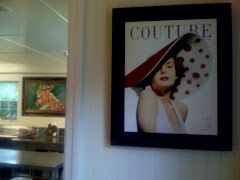 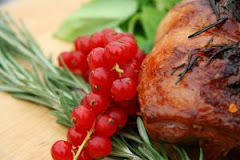 Answer: Canopy Rose Catering prepares fabulous and creative vegan foods by special request. 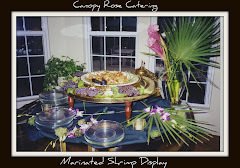 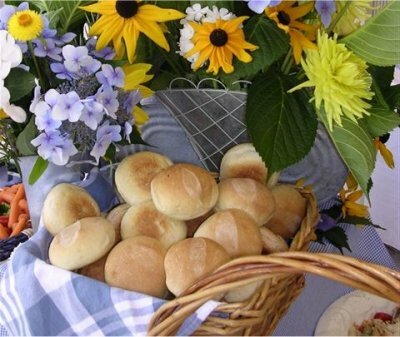 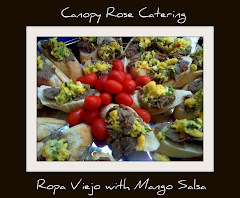 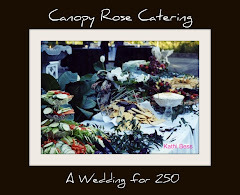 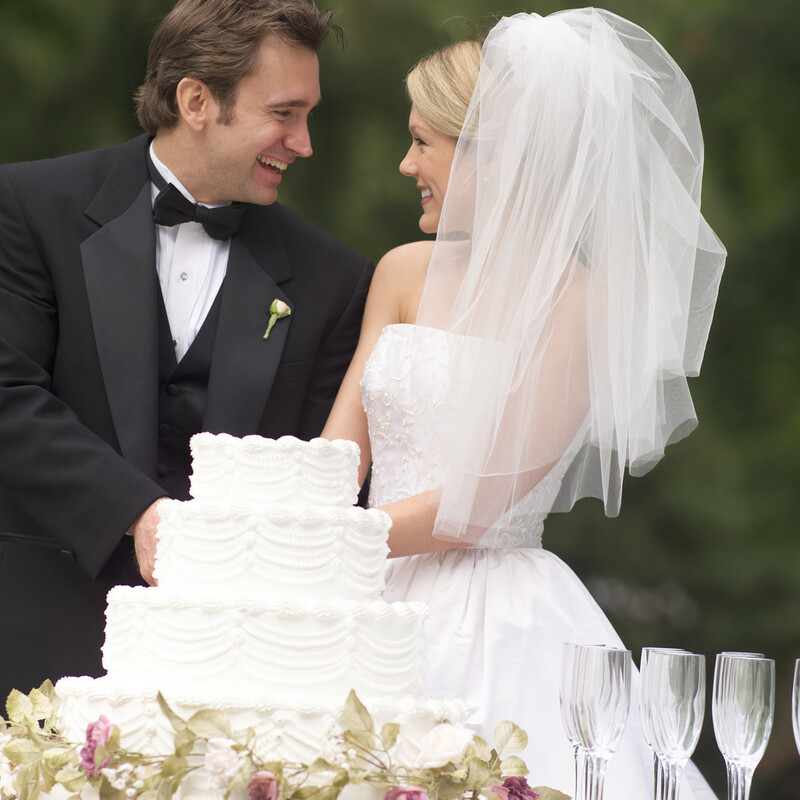 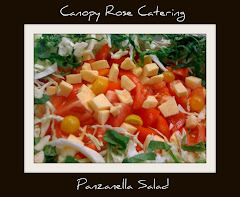 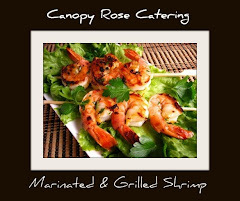 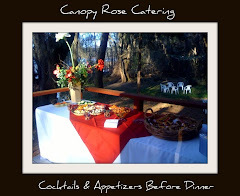 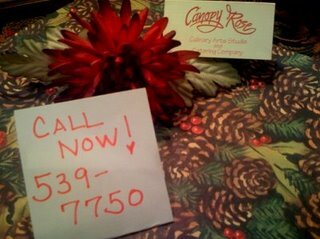 To consult with Canopy Rose Catering about your upcoming event in Tallahassee, North Florida or South Georgia, please call 850-539-7750 to check on our availability.